Finally I have a few pictures for you of one of our latest new items. Cocoa butter contains a high proportion of saturated fats, derived from stearic and palmitic acids. Cocoa butter, unlike cocoa solids, has no more than trace amounts of caffeine and theobromine. Cocoa butter is obtained from whole cacao beans, which are fermented, roasted, and then separated from their hulls. About 54–58% of the residue is cocoa butter. Chocolate liquor is pressed to separate the cocoa butter from the cocoa solids. The Broma process is used to extract cocoa butter from ground cacao beans. Cocoa butter is usually deodorized to remove its strong and undesirable taste. Cocoa butter is one of the most stable fats known, a quality that coupled with natural antioxidants that prevent rancidity, grants it a storage life of two to five years. 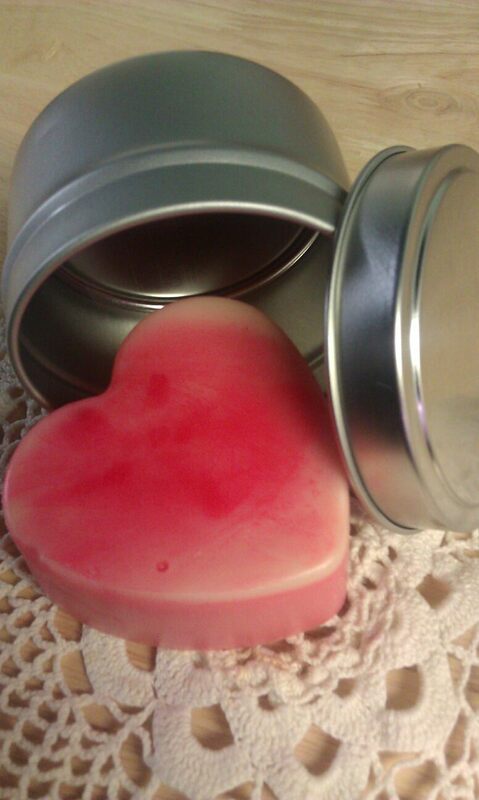 The velvety texture, pleasant fragrance and emollient properties of cocoa butter have made it a popular ingredient in products for the skin, such as cosmetics, soaps and lotions. The moisturizing abilities of cocoa butter are frequently recommended for prevention of stretch marks in pregnant women, treatment of chapped skin and lips, and as a daily moisturizer to prevent dry, itchy skin. So Cocoa Butter is a biproduct of processing the cacao pods, and production of chocolate. And it has a wonderful rich chocolatey fragrance. Our massage bars have a melting point at 76 degrees farenheit, so just handling the bar you will begin to notice the cocoa butter melt slightly into your hand. 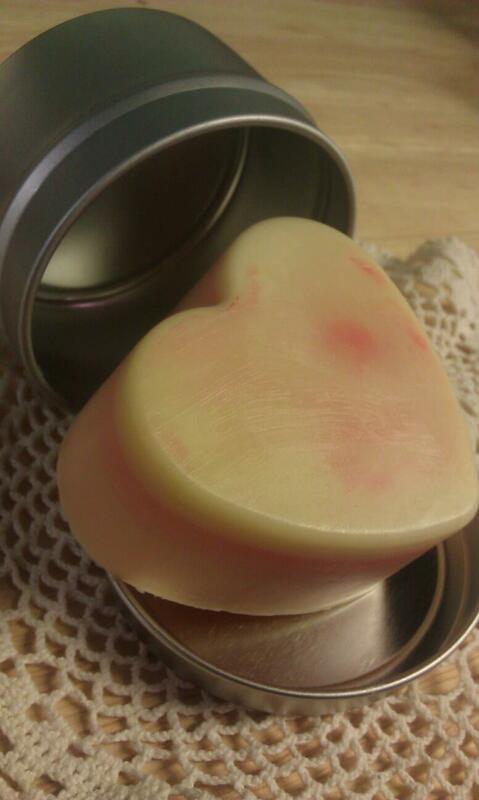 Rich and luxurious velvety skin results from using this massage bar. In our trials we have noticed how nice it works for those dry winter hands and feet. 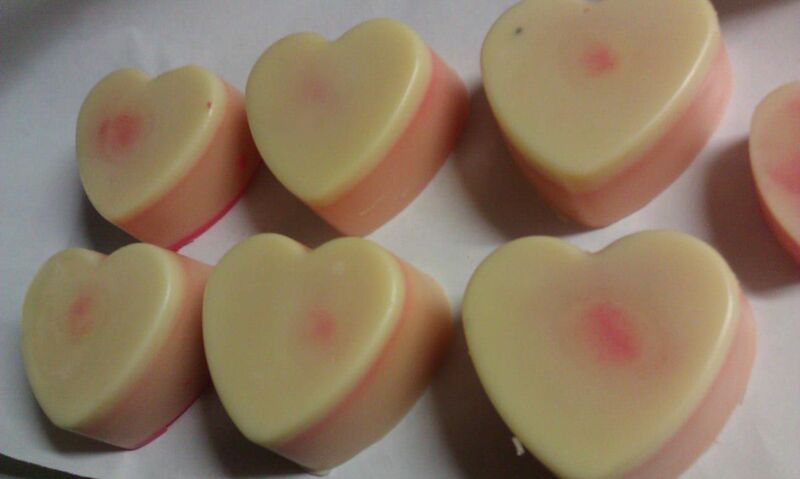 Images in Bloom Cocoa Butter Massage Bars launch this friday at the Trinity Medieval Festival, E 22 at Euclid Avenue. The medieval art market opens doors to the public from 2-6pm friday. After 6pm is for feast going ticket holders. Hope you can come out. Ya gotta try these bars.. amazing!! !